Over a time frame of fourteen months Monsignor Alex Rebello, wrote these forty auto-biographical vignettes when in the rural and sparsely populated diocese of Wrexham, in the silence and solitude of North Wales. Monsignor Alex Rebello demonstrates in these meditations that the ordinary events, objects, familiar places, personal encounters, times and seasons of our lives can be rich inspiration for our prayer, taking us to God. “These are but simple stray streams of random reflections, a motley mix one might say, of a rural pastor with a little flock, and are open to anyone of any faith or of no faith and remain open-ended” say’s Msgr. Alex Rebello. He shows too how in those daily occurrences there is opportunity to refine our thoughts about the human race and to acknowledge and stand up for the rights and dignity of all, but especially of the most vulnerable. In this fast paced society of ours where the comforts of life are now easily accessible, religious life too is undergoing an Identity Crisis over the past half a century. But in the Asian Continent religious is still balanced and possibly thriving. Why? Our religious are deep rooted even before Christianity itself. 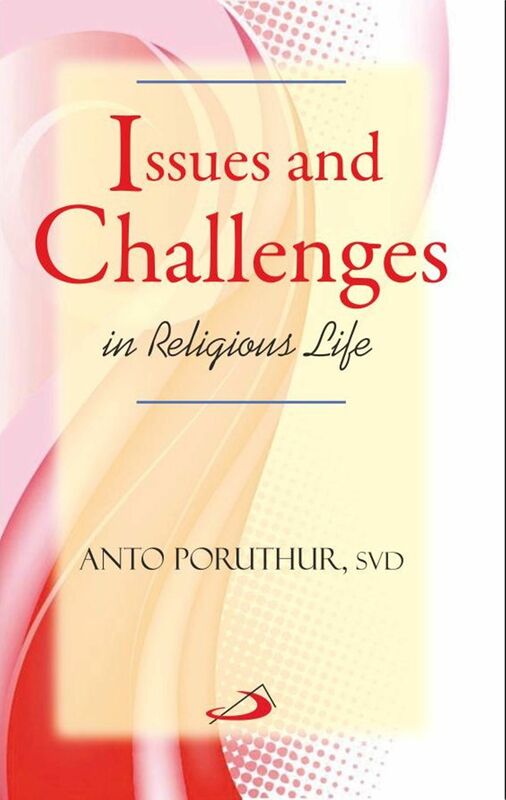 This Issues & Challenges in Religious life book is a collection of articles previously published in publications such as In Christo, Third Millennium and Led by the Spirit, of which consent has been taken from the publishers and Editors to republish. 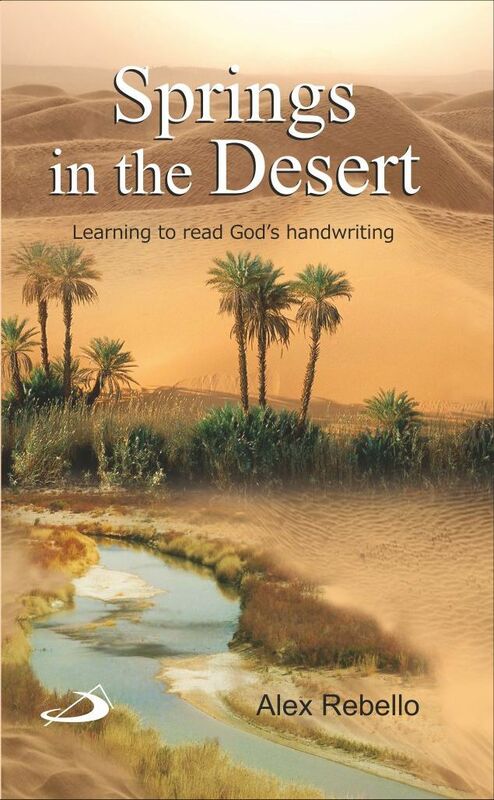 This book gives an insight to the religious to cope up with the present identity taken, and written for easy reading and understanding to the simple religious and tries to answer their important questions.